Dr. W. Edmund Magann Jr. received his Bachelor of Arts degree from the University of Scranton and his Doctor of Dental Surgery from Temple University in Philadelphia. 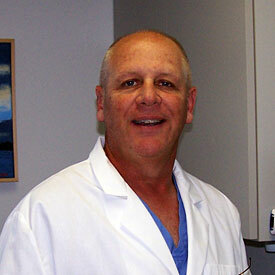 Dr. Magann is a past Fellow of the Academy of General Dentistry. He is a member of the American Dental Association, Pennsylvania Dental Association, and is a past President of the Monroe County Dental Society. 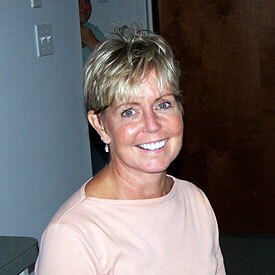 Joann is a Graduate or Northhampton Community College; She has worked in our office since 1994. She is a member of the American Dental Hygiene Association, Pennsylvania Dental Hygiene Association and the Lehigh Valley Dental Hygiene Society. Mindy is a 1981 graduate of Stroudsburg High School and a 1987 graduate of Northampton Community College. 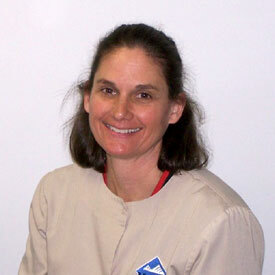 Mindy started her career in our office as a dental assistant and has been a Dental Hygienist for the past 25 years. She resides in Reeders with her family.